It is again my pleasure to be club president for 2017. For those who didn’t know, I was president back in 2009 as well. As I look forward to the new year, I ask myself, “why do we have a car club and what is its purpose?” Certainly none of us need more meetings in our busy lives. We could easily find other ways to spend $51 each year. The bottom line answer is to have fun! 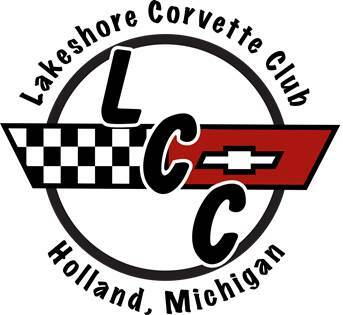 To have fun with our Corvettes along with a group of people who also have Corvettes and like to have fun. The cool thing is that Amy and I didn’t know any of you before we joined the club. The club brought us all together and together we look forward to a great year of cruises, rallys, car shows, club meetings and of course, fun! A special thanks to Randy for quickly making new arrangements for the January meeting. For those of you unable to be at the meeting, the Anchorage Marina had a staff change and was not able to host our group in January. We plan to again be at the Marina for the Wednesday, February 08 meeting.